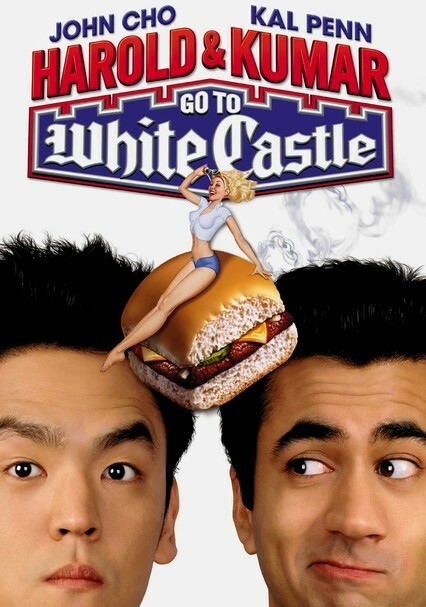 Buddies Harold and Kumar set out to satisfy a stoner craving for hamburgers but end up on an epic journey when they can't find White Castle. 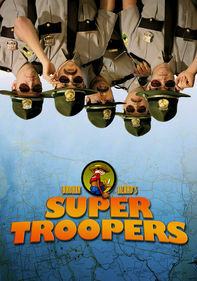 Along the way, they cross paths with a freakish tow truck driver, an escaped cheetah and Neil Patrick Harris. 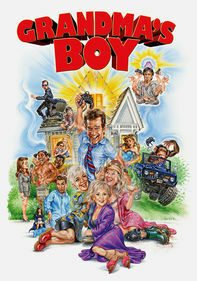 Parents need to know that this movie wallows in bad taste and is cheerfully vulgar and offensive in every possible category. It includes constant drug use, bad language, extremely explicit toilet humor, and frequent and explicit sexual references and situations. There is comic violence, some graphic, including a scene in surgery with a lot of blood and a disfigured man. While some characters are bigoted and there is a lot of homophobic and racist humor, a strength of the movie is the portrayal of diverse characters. Frequent and sexual references and situations. A surgery scene with much blood. Rampant homophobic and racist humor meant as over the top. But -- almost unheard of in Hollywood -- the movie's titular stars are Asian and Indian. White Castle is prominently on display here. Constant marijuana use that looks pretty fun.